Where You Won't Get Milked, And The Deals Don't Go Sour! 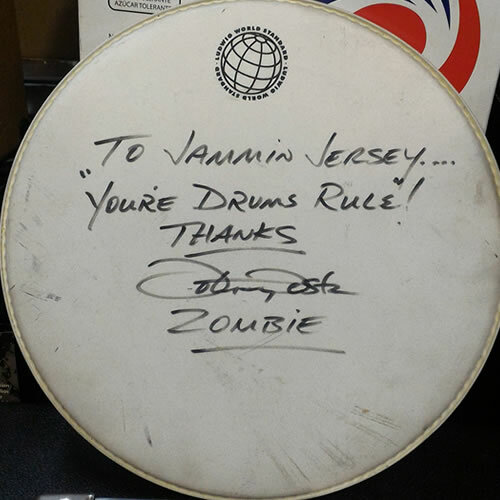 Jammin' Jersey Music & Pro Audio has been in business since 1991, providing new, used, and vintage instuments and equipment to musicians, recording studios, music professionals, and collectors. 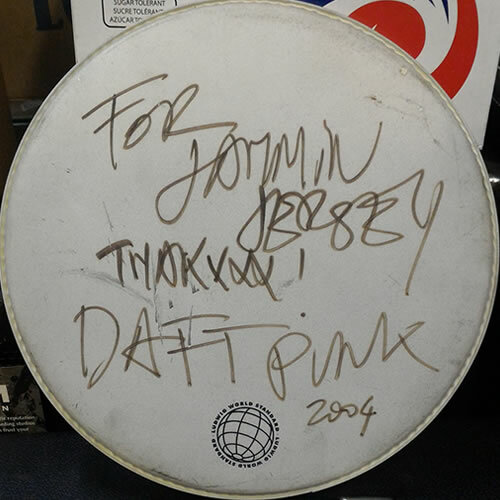 We have earned the trust and respect of our clients, who include Black Sabbath band, Daft Punk, John Fogerty, Foo Fighters, Green Day, Suzannah Hoffs, Elton John (Band), Keane, Jimmy Kimmel Band, Limp Bizkit, Steve Miller, Nelson, Prince, Ocean Way Recorders, Tom Petty, Bob Rock, Carlos Santana, Matt Sorum, Britney Spears, Rod Stewart, and U2. We have shipped merchandise to every state in the U.S. as well as Canada, South America, Europe, Australia, New Zealand, and the Pacific Rim. 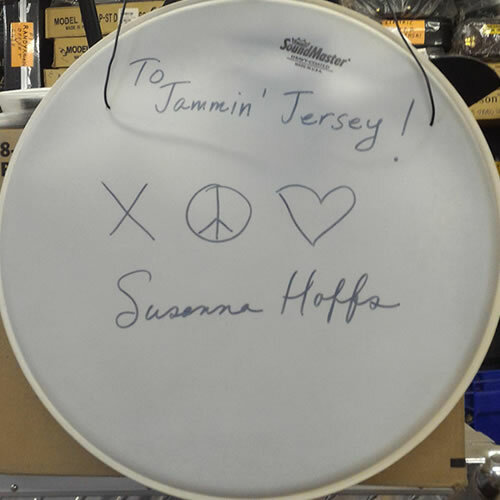 We know this stuff inside and out so we can provide you with the best in service..... trust Jammin' Jersey for your musical needs! Jammin' Jersey takes trade-ins! If you're short on cash, or tired of your old stuff, call us! You could trade a guitar for audio gear, or drums for speakers, or stomp boxes for a drum machine, etc. Call us for details. The guitar has arrived today! I haven't played it yet, but it looks truly great! I think this is the last new burgundy 12 string in the world! I am really excited and happy to own this beautiful guitar. Thank you for moving my order on. I would like to say it has been a pleasure dealing with you - if only all my transactions were this easy! The tweeters are going into a pair of jbl everest clones i am building. As an avid audiophile i mix with a lot of like minded guys, so i will be giving you a great rap, and your name will be mentioned on a large forum here with many jbl/lansing fans. So, expect more orders from australia for speaker components! Mark is a wonderful guy, and this lovely guitar is even nicer than described. You can't go wrong buying from Jammin' Jersey Music and Pro Audio!